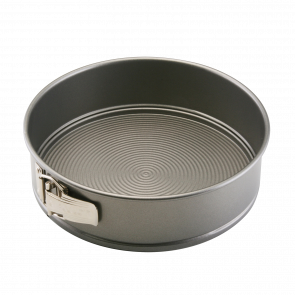 Industry leading Circulon Bakeware contains our unique, patented TOTAL® "Hi-Low" non-stick release system, ensuring perfect baking results, effortless clean up and more time to enjoy those tasty baked treats! 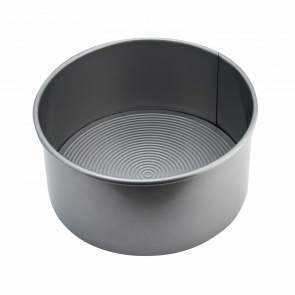 Featuring our unique combination of PFOA-free non-stick and high-low circle technology, our bakeware provides easy release of baked food and effortless clean-up. 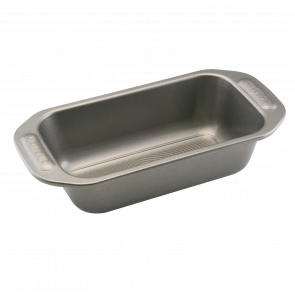 For convenience, Circulon bakeware is also dishwasher safe.